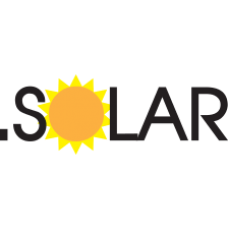 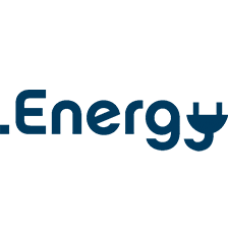 .SOLAR Domain names - Energy Solutions! 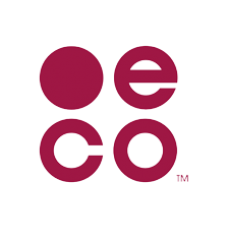 People are now more environmentally aware and active in their environmental responsibility to reduce waste. 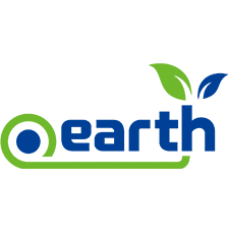 Activities like recycling products, carpooling, and finding alternative energy solutions. With the rapid growth of the solar industry .solar will make it easier to gain access to new technology and research. 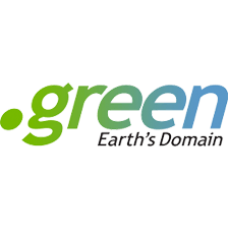 Register for your .SOLAR domain and grow support for better energy solutions!